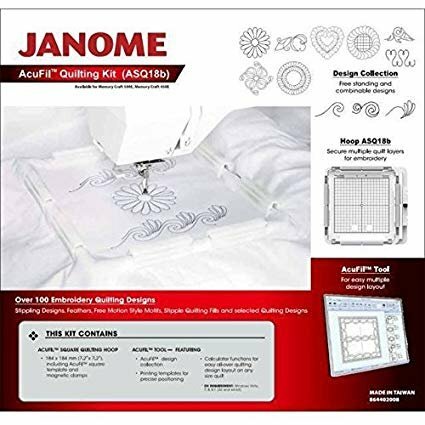 AcuFil is a quilting accessory for select Janome embroidery machines. First we will learn how to use the AcuFil software tool, from designing single blocks to creating stippled layouts. Then we will practice hooping with the magnetic AcuFil hoop while quilting a simple table runner. Class Fee $75 if machine not purchased from SCSF.